Dirk Wissmann is Senior Product Manager, Product Manager XRF with SPECTRO Analytical Instruments GmbH (www.spectro.com). 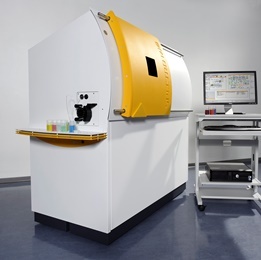 Founded in 1979 as a 3-man-enterprise, SPECTRO today employs more than 400 employees around the world and is listed as the clear market leader for metal analyzers. 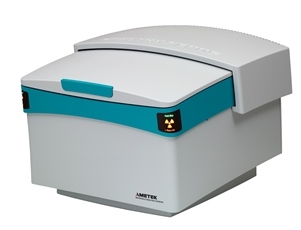 In addition, growth in the sales of ICP and XRF spectrometers has continued to exceed industry averages.